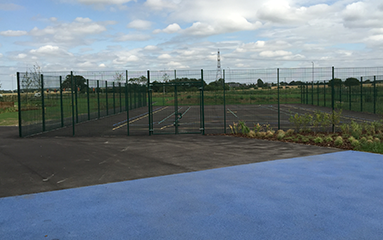 The awareness of environmental issues such as noise pollution has created a significant increase in the demand for specialised acoustic fencing. The basic sound screen has only reflective qualities. 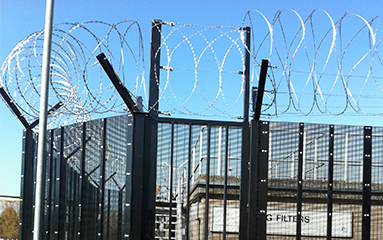 If high noise pollution is of concern then absorption acoustic fencing can be installed to suit any application. A reflective fence is designed to literally deflect the noise waves. The screen acts as a barrier when direct line of noise is required to be reduced. This screen is aesthetically pleasing and blends in well with any natural surroundings. Absorption panels are recommended where the noise reduction requirement is in excess of the capacity of a normal reflective screen. A panel is constructed using timber framework with a centre core filled with mineral wool and covered with a geo-textile membrane. This system produces the best sound reduction. All systems are tested in controlled conditions to provide detailed sound reduction capacities for all available systems. For more detailed advice please contact us to discuss your individual requirements. 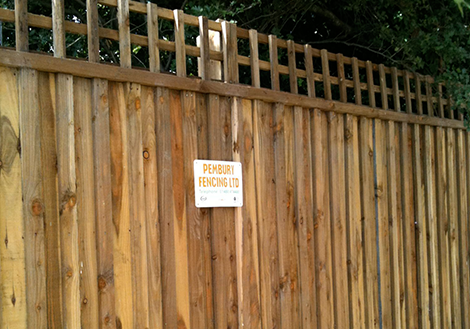 Pembury have been installing acoustic barriers for over a decade. 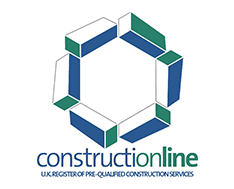 Our considerable knowledge enables us to assist in commercial and residential environments. 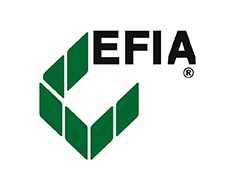 Our experience is available to assist in the engineering and design of all barriers and the planning applications process that may be necessary. The initial process involves a noise survey to determine the nature and range of the nuisance noise. This in many residential cases is bypassed due to costs. This is not our recommendation. We are familiar with the standard levels of day to day car and motorcycle noise pollution residential customers’ experience. 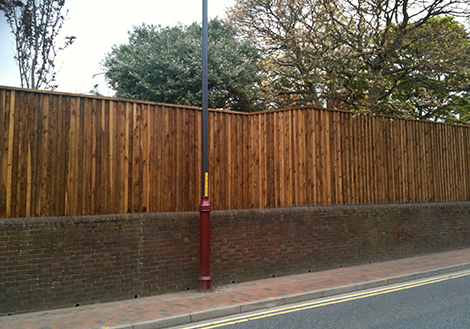 Planning is sometimes required - especially in residential locations where the height of the fence needs to exceed 2m. 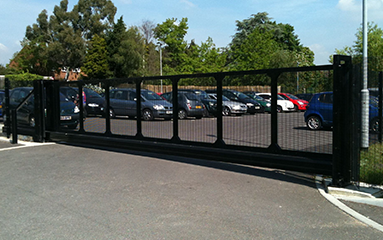 The height of the fence is one of the critical factors in relation to the performance of the barrier, along with the position of the barrier in relation to the source of the noise. Our experience will assist clients in installing the best value / performance solution tailored for each individual situation. Our range of systems include a REFLECTIVE and an ABSORPTION barrier. 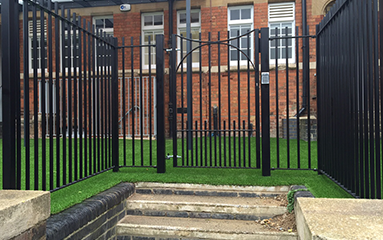 All our system have VERTICAL Boarding and are available in two distinct pressure treated colours (Clear natural and a typical Brown). 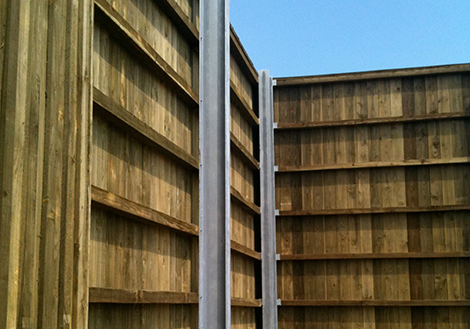 We have designed two types of acoustic barrier for the RESIDENTIAL market. 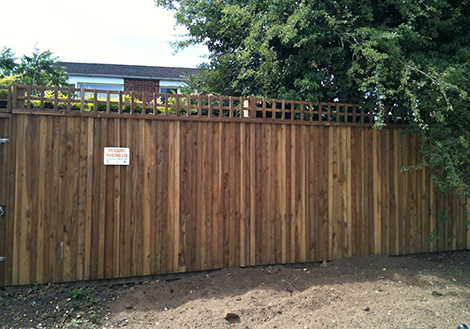 These have been designed to provide a cost effective alternative to the standard garden fencing types. The panels are 2m in height so the acoustic performance is compromised however planning authorities rarely allow residential boundaries to be fenced with anything above 2m. The panels have not been laboratory tested to keep costs down. 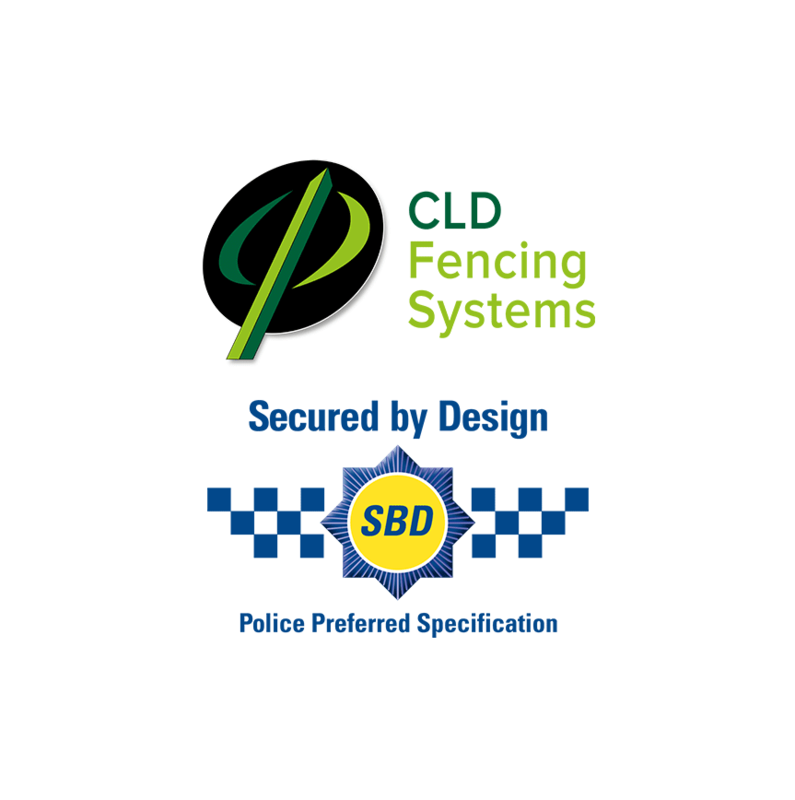 We believe our panels provide the optimum acoustic protection available using a combination of our extensive fencing and acoustic barrier knowledge.